Don’t spend your life savings on the perfect present. 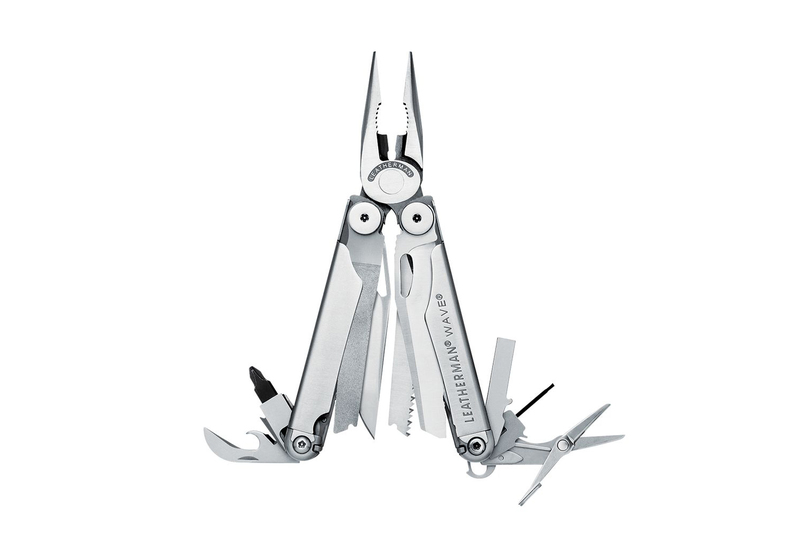 These affordable Father’s Day gift ideas will have dad smiling. 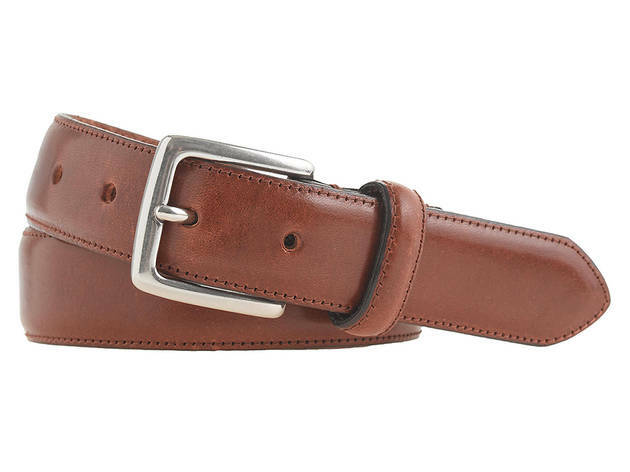 Father’s Day falls on June 19 this year, which means that it’s time to get shopping. While most dads would have you believe that the holiday is no big deal to them—“Don’t worry, guys, you totally don’t need to buy me a thing!”—the truth is that dad’s lying. He wants a gift, and he wants a good one, so do don’t disappoint him. Just cashed a fat check? Great: then treat your pops to a great meal in a killer Italian restaurant, a bottle of Bordeaux in a classy wine bar, or really splurge and take pops on an extreme outdoor adventure. Not feeling so flush? 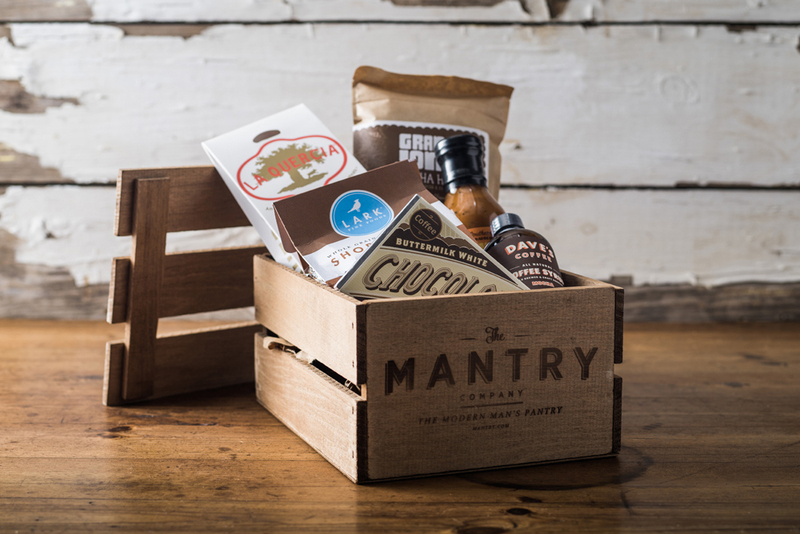 We’ve got you covered: at under $150, each of these 20 classy, creative gifts will show dad that he’s still the most important guy in your life. Does your dad love to rock out? Give him the gift of sick sound system without breaking the bank. 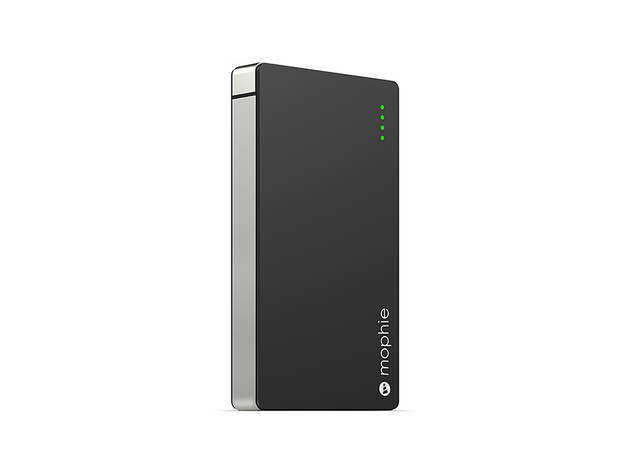 This affordable speaker offers an amazing five watts of noise in one easily portable bluetooth speaker. For the dad who loves sporting silly socks, this accessory brand is likely right up his alley. Whether it's an argyle, polka-dot for diamond day, this gift set has him covered. 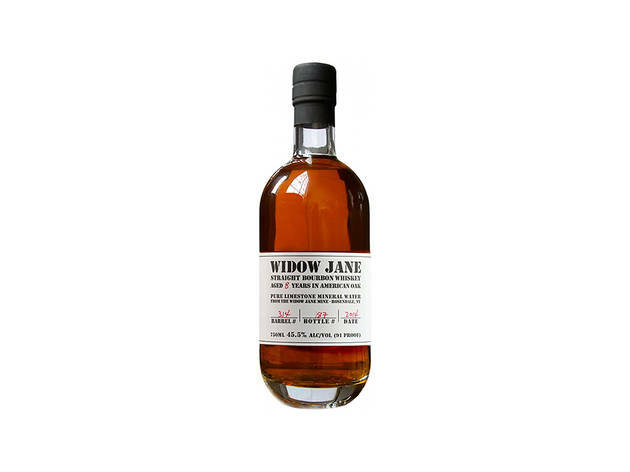 We bet your dad’s a classy guy, the type who might want a gulp of some fine liquor while he’s out on the golf course or at the theater—but who doesn’t want to advertise that he’s getting his drink on. 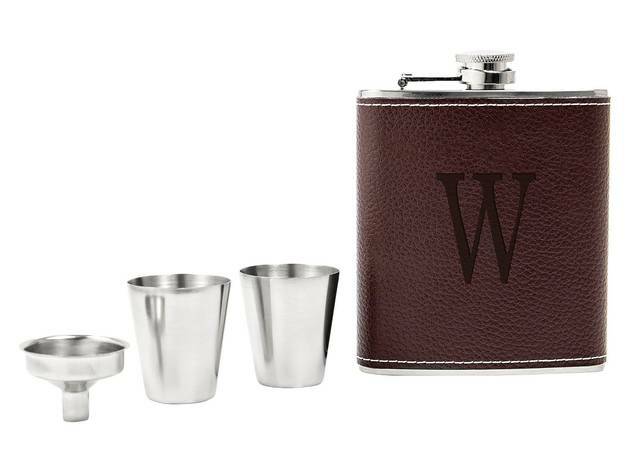 Help him bring his own booze with this handsome leather flask. 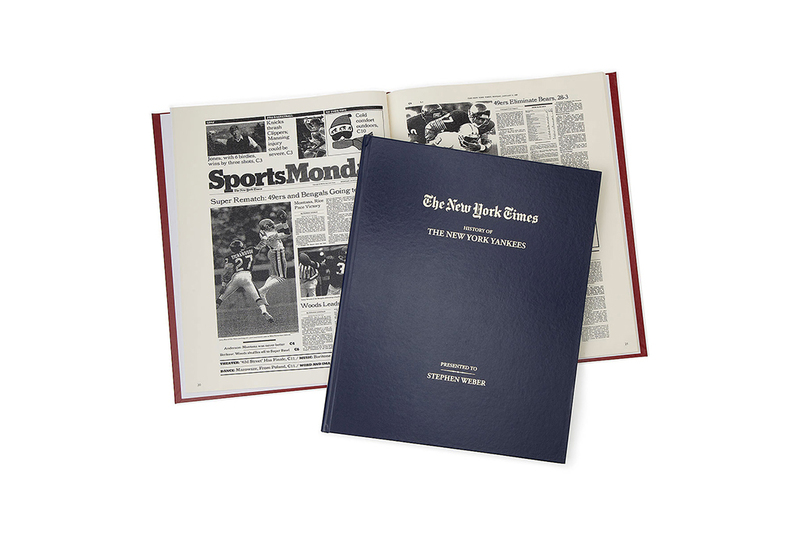 Now here’s a gift, which will bring a tear to any father's eye—in a good way! 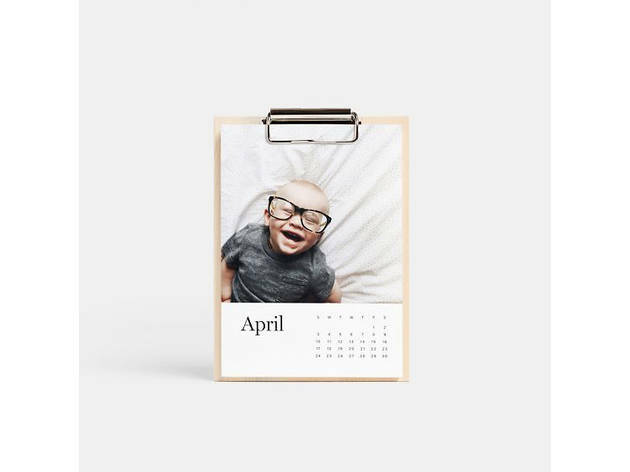 This customizable calendar will be a constant reminder (er, at least for the next 365 days) of the most precious memories you’ve shared with dad over the years. Have Kleenex ready. Is your dad the type who’s prompted, a propos of nothing, to launch into an impromptu history lesson? 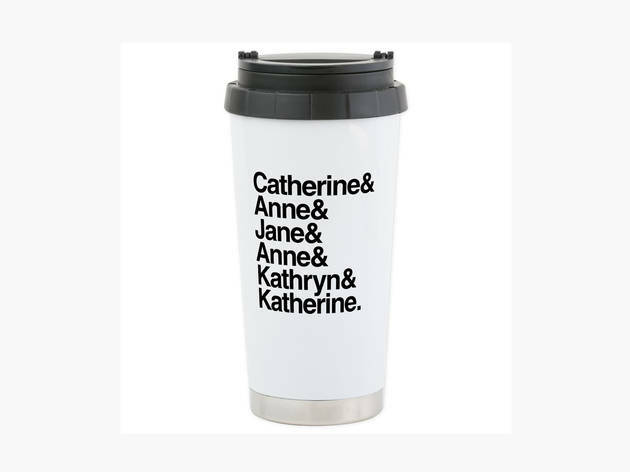 Then he’ll appreciate the humor—and utility—of this travel mug, which lists each of King Henry VIII’s wives in the order of their unfortunate unions to the larger-than-life royal. 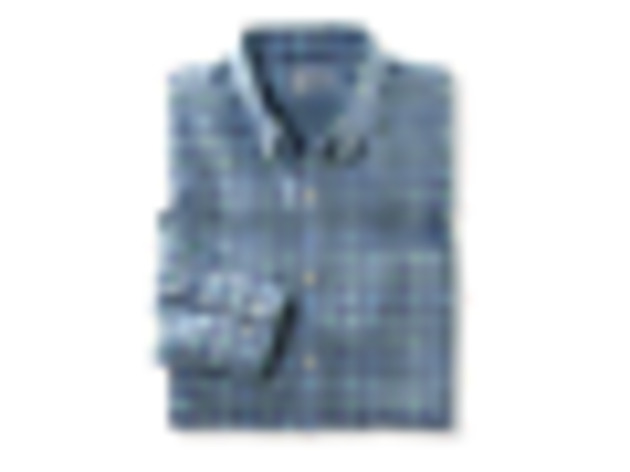 If there’s anything dads can’t have too many of, it’s a classic, comfortable button-down shirt. These patterned numbers have a classic fit, are made of breathable cotton. While dad might have you believe that all those tiny bottles and tools in the bathroom belong to mom, we’re willing to bet that more than a few are used for his grooming regimen. 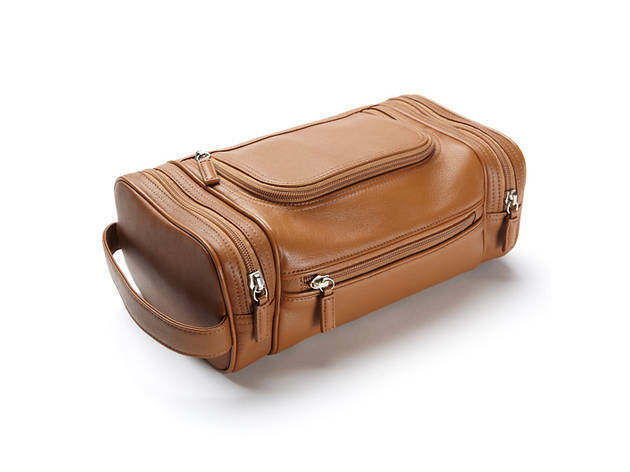 Help dad organize his shaving kit, lotions and cleansers with this roomy, all-leather toiletry bag that’s just as functional at home as it is for travel. Got a dad who likes to nosh? 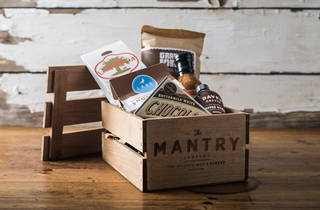 Fuel his habit with this tasty snack box, which packs six artisan food products—think cured Spanish ham, cold-brew coffee and sea salt almonds—into a sturdy, reusable wooden crate. Any man who reaches for a hand razor in place of an electric one knows that the right tools and products help immeasurably in achieving a smooth, nick-free shave. 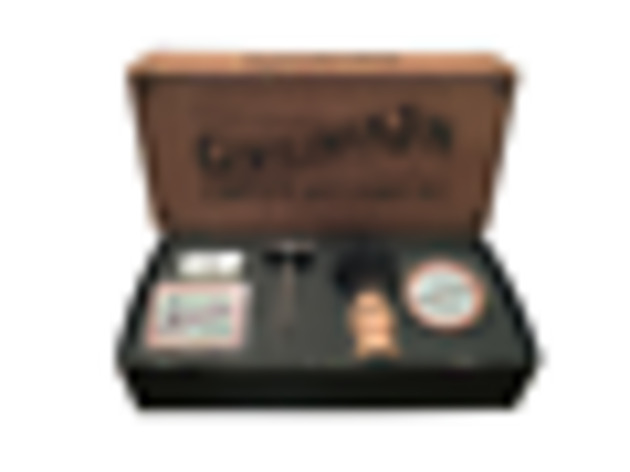 This wet shave starter kit includes them all: a brand-new razor, shave brush, lustrous sandalwood shave soap and the famous Gentleman Jon Alum Block. Is your dad a die-hard fan of his favorite team? 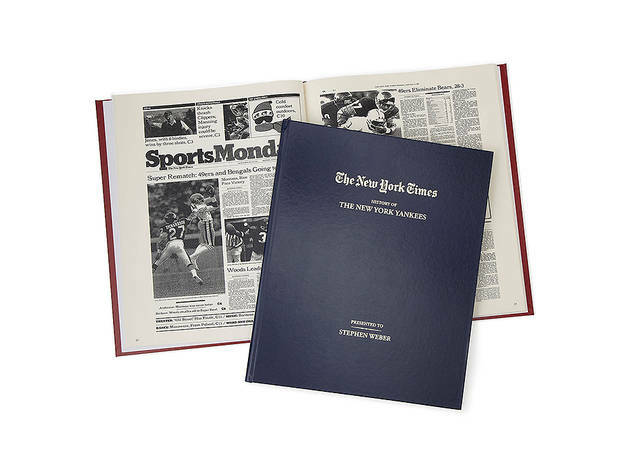 Then he’ll love this custom sports book, which gathers together career ups and downs and historic photos of the NFL or MLB team of your choice—all gathered from the archives of the New York Times. 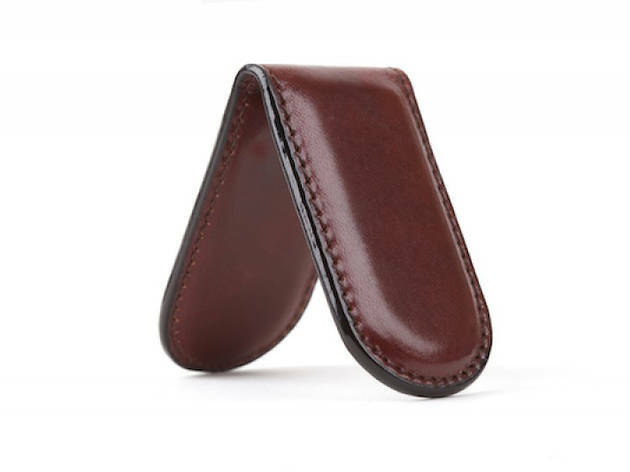 Money clips are a no-fuss way to organize your cash, but they’re often a little too flashy. 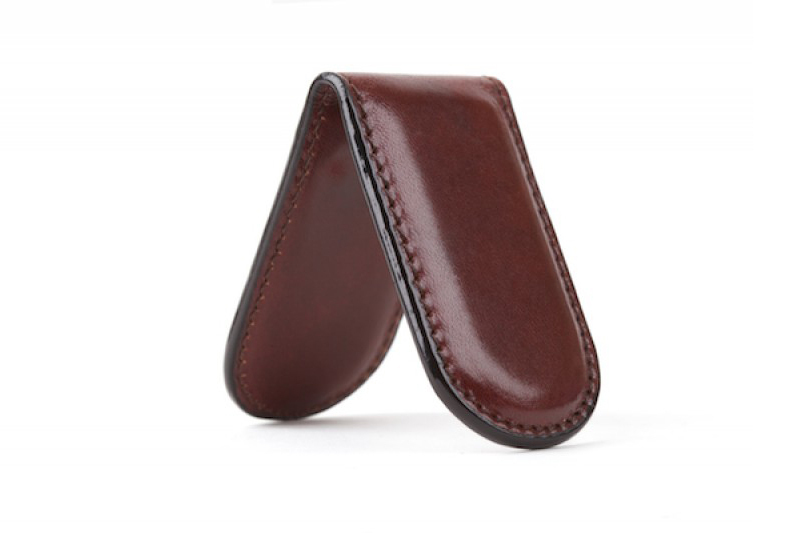 This attractive hand-stained leather version is wonderfully discreet, and built-on magnets help it grip tight to dad’s hard-earned bills. Sometimes, a basic belt is all that’s needed to pull together a smart outfit. 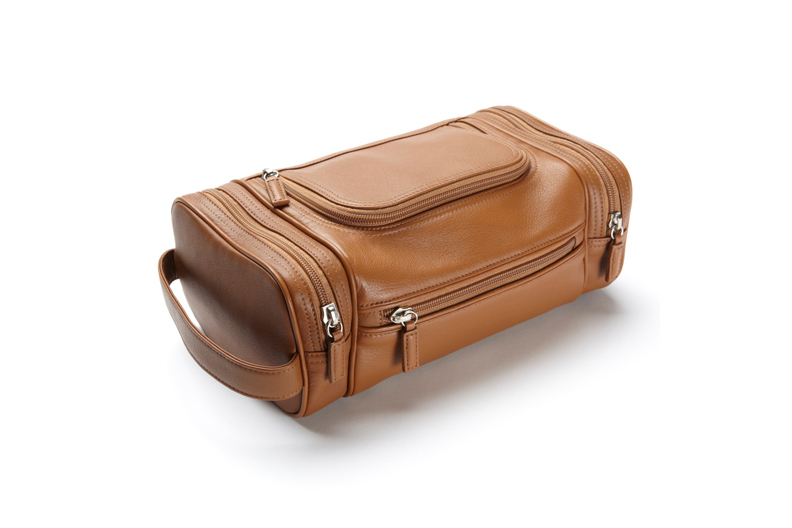 Keep dad stylishly accessorized with this classic stitched-edge version. 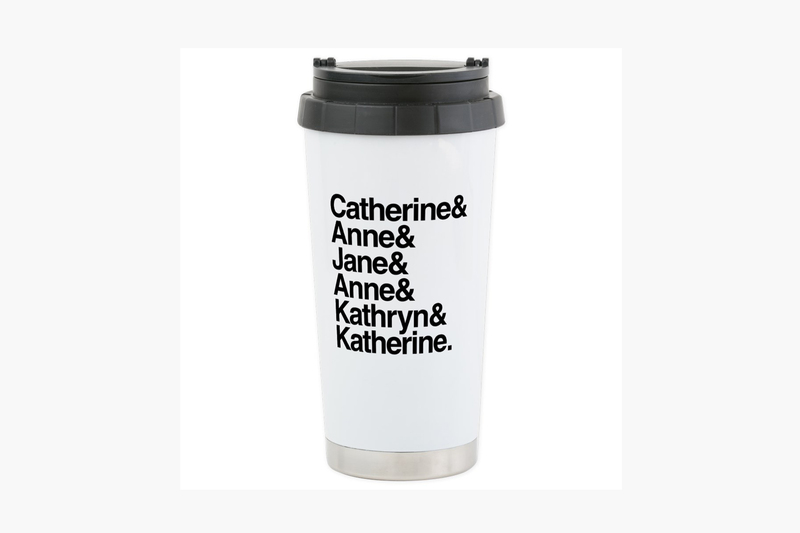 ...Or maybe dad’s more into booze than java. 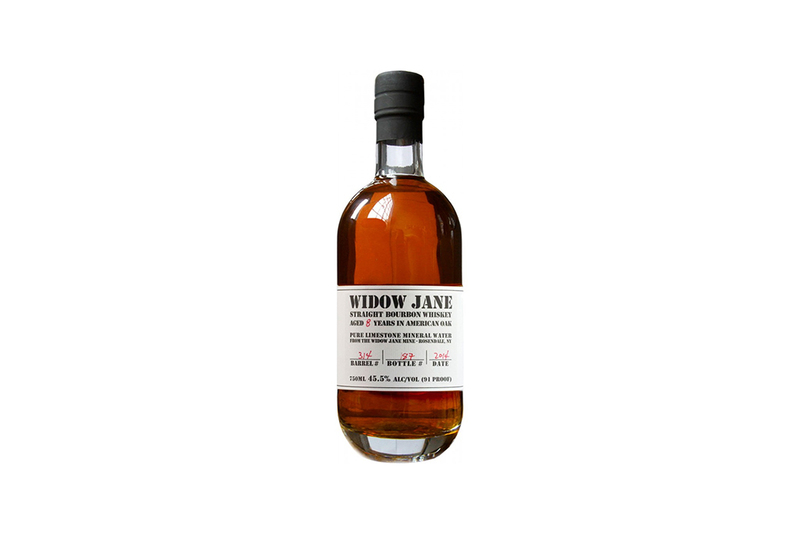 If brown spirits are his tipple of choice, treat him to this smooth-sipping, perfectly balanced bourbon distilled in New York State. 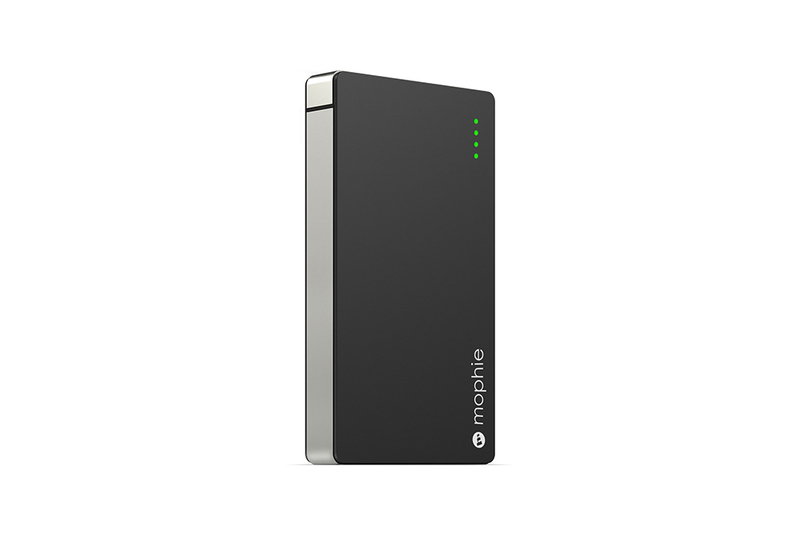 With this all-in-one portable charger that juices up almost any USB device in the world, dad will never again have to face the stark reality of a dead phone or tablet. 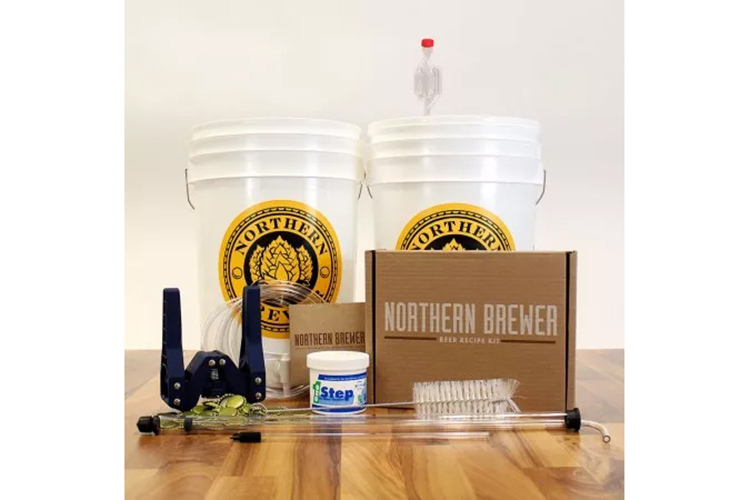 If dad loves beer and has always wanted to brew some at home, this absolute beginner’s kit makes it easy. 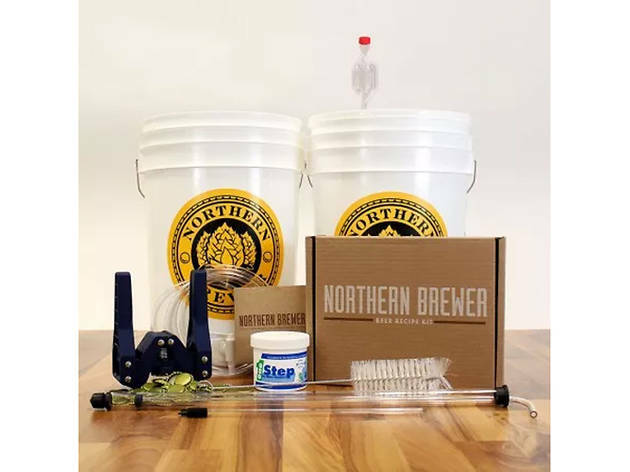 With all the gear he’ll need plus an instructional DVD, he’ll soon be on his way to bottling his own IPA or red ale. 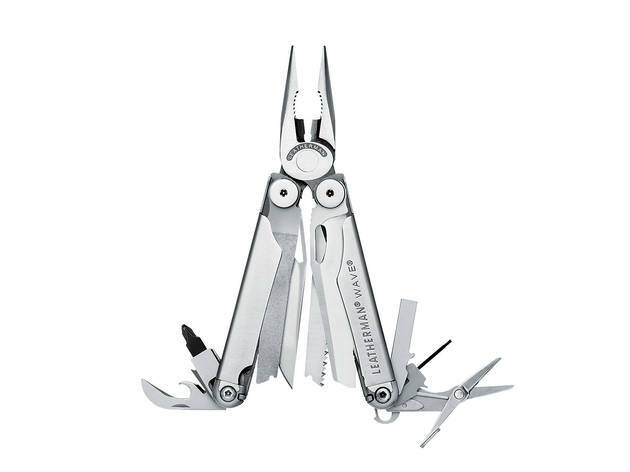 If your dad is always taking off on a camping/hiking/fishing trip, he’ll make good use of this multi-function pocket knife, loaded with knives, pliers, wire cutters, scissors and—of course—a bottle opener. Make it even easier for dad to make repairs around the house (and your apartment) with this super-accurate and techy laser measure. Mama Mia! If you buy pops a pizza stone, chances are there will be perfectly cooked ’za at your next family dinner party. Entertain your dad for hours with this hot-ticket item—a virtual reality headset! For the dad who needs to let his hair down and relax, these soft slippers will remind him to take a breather and get comfortable.